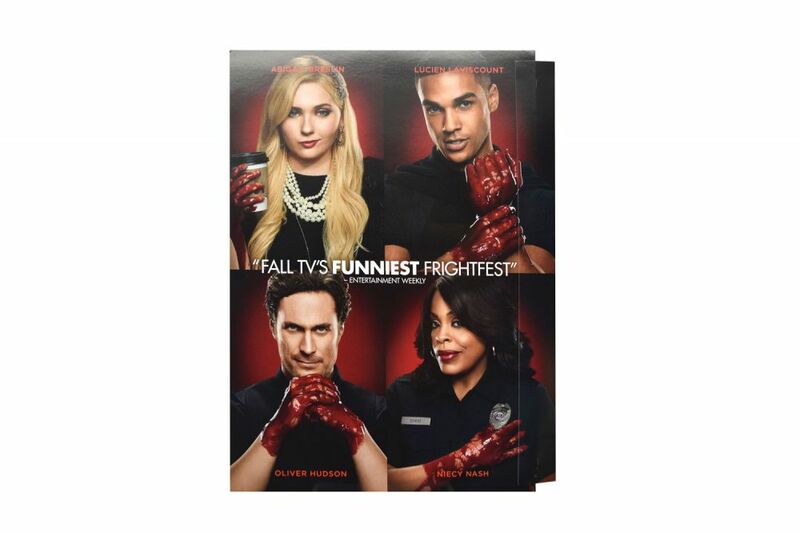 When FOX networks was ready to launch the new comedy-horror series Scream Queens, they wanted to run a magazine ad that would thrill readers and leave an indelible impression in their minds of what the show is about and what to expect. They wanted to create an emotion that would exemplify the premise of the show and perhaps cause readers to actually laugh or “scream” as they experienced the ad. The Fox team and Americhip’s paper engineers came up with a clever design that created the shock value that the Fox team was looking for. 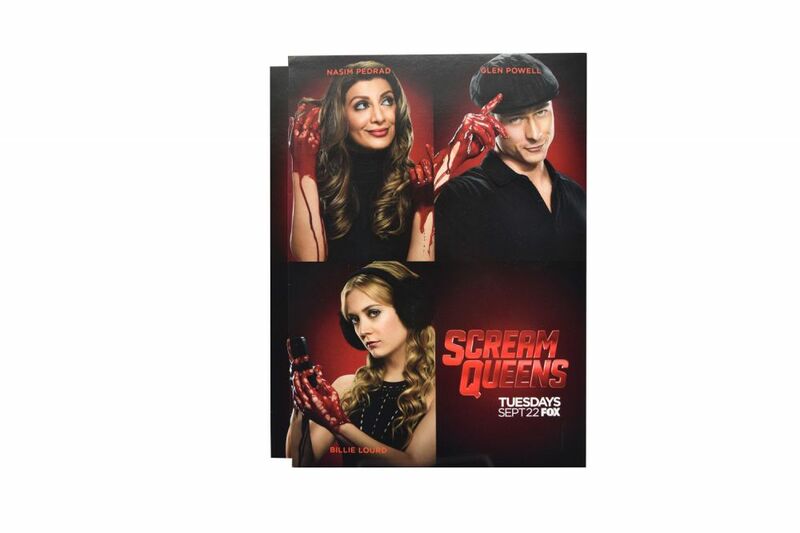 When readers turned the page to the Scream Queens ad, they were immediately met with a devilish hand clenching a knife that literally popped out at the reader. The ad included a headshot introduction of the various characters of the show as well as close-ups of the main characters – all of whom had bloodied hands, leaving readers in suspense wondering which of the characters might be the culprit. The multisensory print ad was ran in Entertainment Weekly. 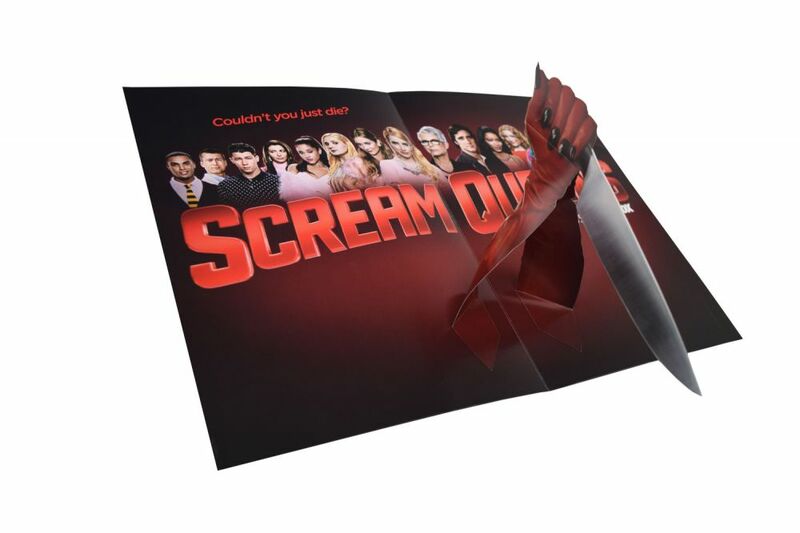 Now with this simple yet highly effective magazine insert, the Fox team was able to tell the story behind Scream Queens with the thrust of a knife aimed at viewers hearts while also piercing their mind. 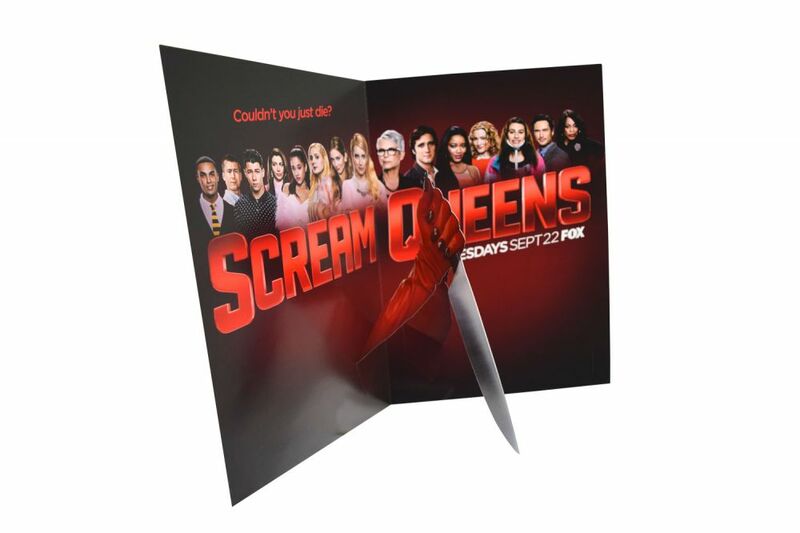 Receiving such a great response and buzz for the show from the magazine ad, Fox Networks decided to produce a run of media kits with the same paper engineered pop-up.